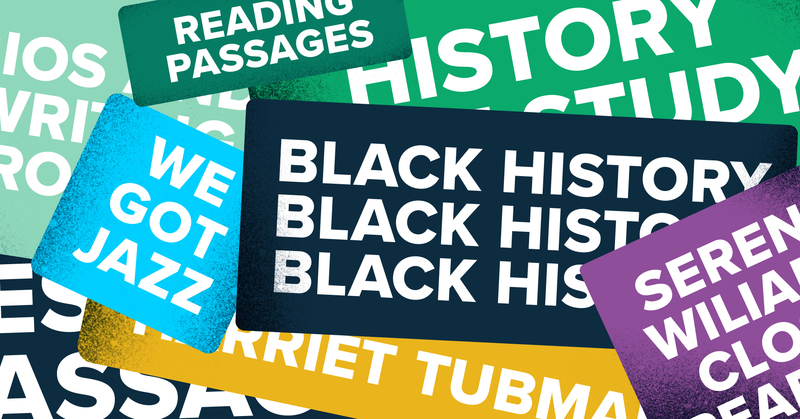 How can you celebrate Black History Month during February and weave these important lessons into your classroom throughout the year? 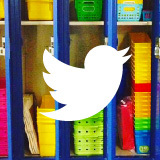 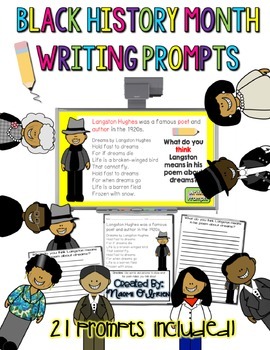 Take a look at some creative resources and thoughtful teaching ideas from Teacher-Authors in the TpT community. 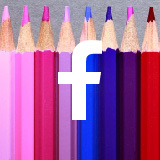 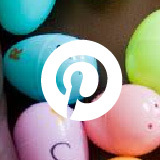 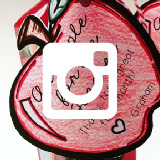 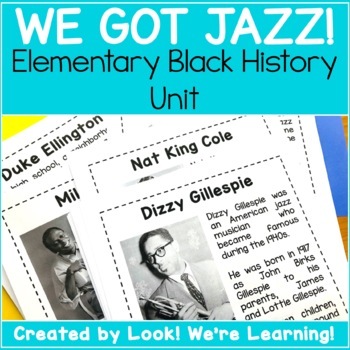 You’ll find unit studies, writing prompts, biography projects, and more. 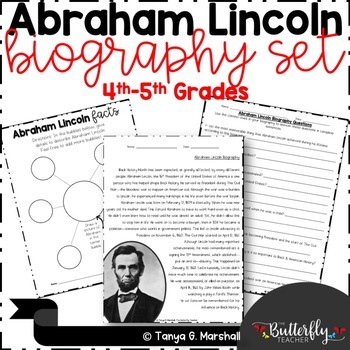 Help your students learn about important individuals and events while building their reading, writing, and research skills. 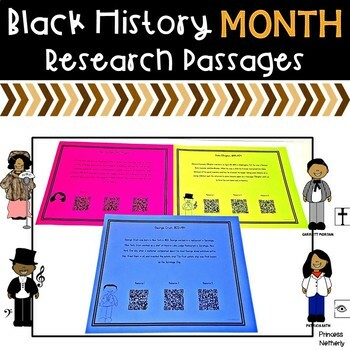 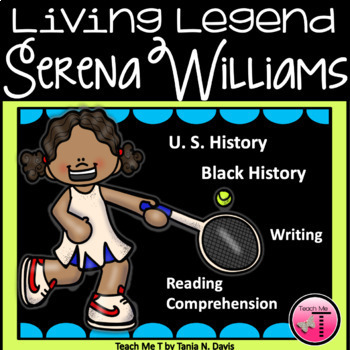 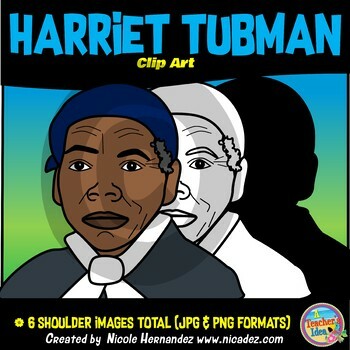 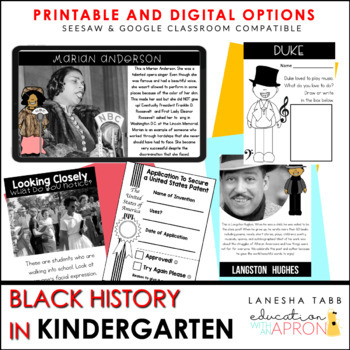 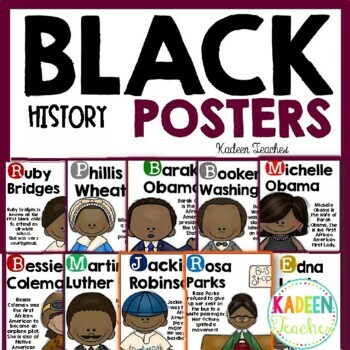 Use these designs to decorate your classroom and enhance your lessons during Black History Month and beyond.